Lisa Bloom joined the Mirasee team as a Coach in the ACES Program. 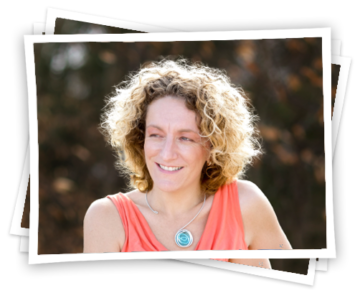 Lisa is an accredited Coach, Speaker, Author, Mentor and Leadership expert. Over the last decade she has built a successful global business supporting Corporates, Entrepreneurs and Coaches with speaking mastery, leadership capability and marketing impact. For the last decade Lisa’s focus has been on the power of Storytelling to impact and influence, engage an audience and create personal transformation. Her community includes thousands of subscribers, followers and clients across every continent and she has spoken in over 15 countries in the last 5 years. Lisa is the author of the Amazon bestseller “Cinderella and the Coach – the Power of Storytelling for Coaching Success!” and the upcoming “The 5 Stories Great Leaders Tell”. There’s nothing Lisa loves more than to spend time with her partner and their 4 sons, walk her dog, travel, read and share stories.